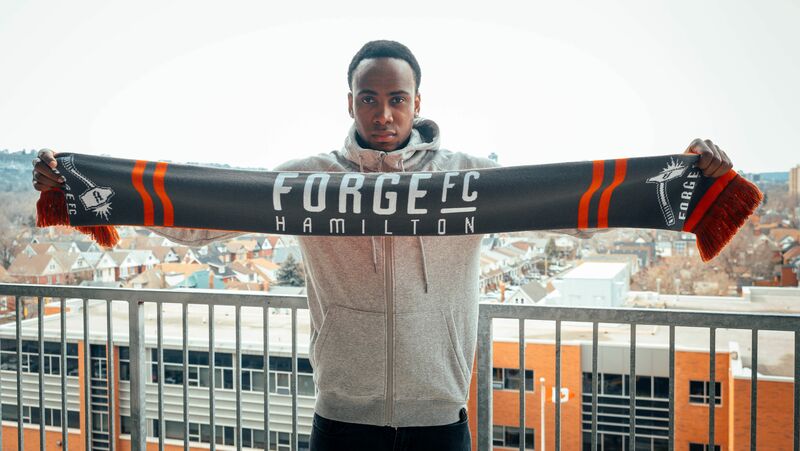 Samuel, 24, joins Forge FC after being named League1 Ontario Defender of the Year in 2018 with Sigma FC. He made 33 regular season appearances for Sigma FC over the last two seasons (2017-18) under Smyrniotis, recording 2,954 minutes played and three goals. The 5-11, 190-pound native of Toronto, Ontario spent the 2016 season with the United Soccer League’s Rochester Rhinos appearing in 29 matches en route to a fourth place regular season finish and progression to the eastern conference playoff semi-finals. Prior to Rochester, Samuel played the 2015 season with Sigma FC where he was named League1 Ontario Defender of the Year.